This collection of essays investigates elements of the human voice and performance, and their implications for gender and sexuality. The chapters address affect, pleasure, and memory in the enjoyment of musical and theatrical performance. 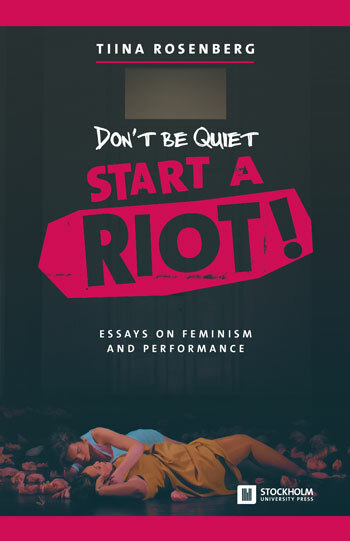 Rosenberg also examines contemporary feminist performance, anti-racist interventions, activist aesthetics, and political agency especially with regard to feminist and queer interpretations of opera and theatre. She contextualizes her work within broader developments in gender and queer studies, and within the feminist movement by highlighting important contributions of artists who draw from the above to create performance. The book will be welcomed by opera and theatre lovers, students, academics, and the wider public that is interested in the performing arts and its queer feminist potential. The Touch of Opera, or, Can a Feminist Forgive Anything for a Good Tune?